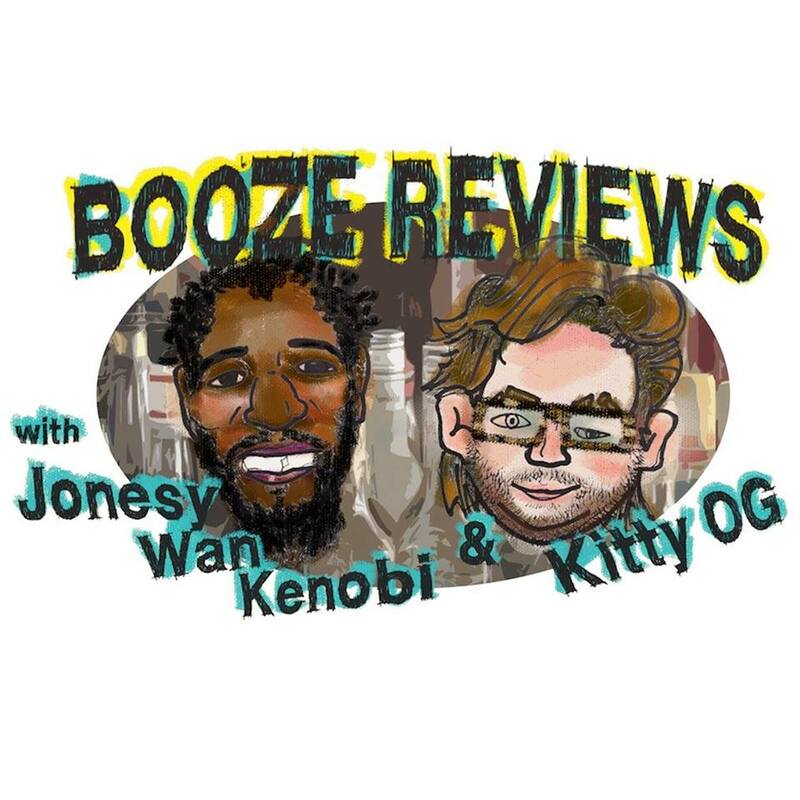 This week I welcome Jonesy Wan Kenobi & Kitty OG from the Booze Reviews and Sterling Visions to Bumming with Bobcat! 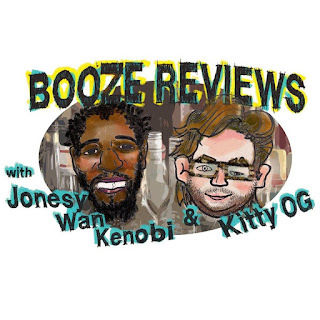 Jonesy Wan Kenobi & Kitty OG recently started their own show on YouTube where they review some of the worst of the worst in the world of alcohol. They have covered such topics as MD 20/20, Moonshine, Schnapps, Du Bouchette, Fruity Malt Liquor, and much more! What's was the absolute worst alcohol they have tried and what's next for them in the future? Check out the Sterling Visions channel on YouTube! Can we get some Cisco wine sent out for the guys to enjoy? We shall see! All aboard! It was announced that Four Loko Sour Apple will be hitting shelves this spring coming in at 14% alcohol! Stay tuned for that one! 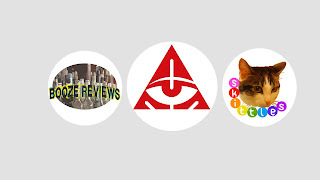 Check out the YouTube playlist of all their Booze Reviews episodes here. 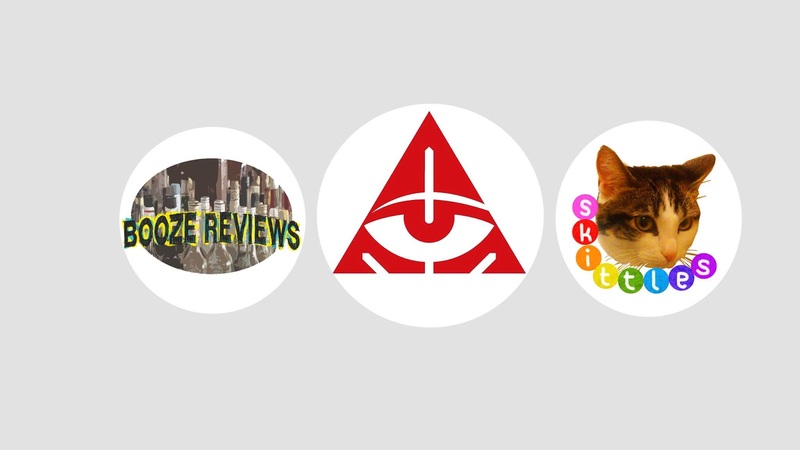 Give the Booze Reviews a follow on Twitter, Instagram, and Facebook. Give Sterling Visions a follow on Twitter, Instagram, and Facebook. It was also officially announced this week that the BWB WrestleMania 32 Bash will be taking place on April 3,2016 at Harrah's Resort in Atlantic City, New Jersey! Learn more about it and join the party here. All that and MORE was featured on this weeks episode! Tell your friends and give it a listen! Cheers! Listen to "Bumming it with Jonesy Wan Kenobi & Kitty OG" on Spreaker.